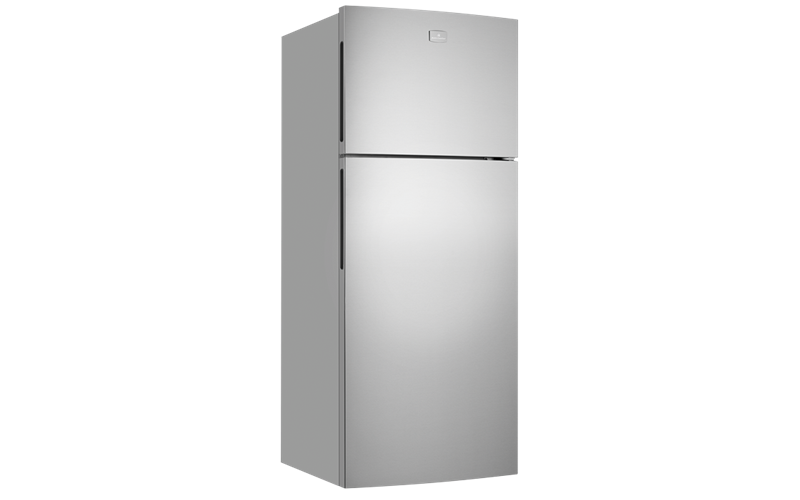 460L Top Mount Refrigerator is rated 4.1 out of 5 by 7. Rated 4 out of 5 by VFFO from A good second fridge I bought this about a month ago and am generally happy with it. 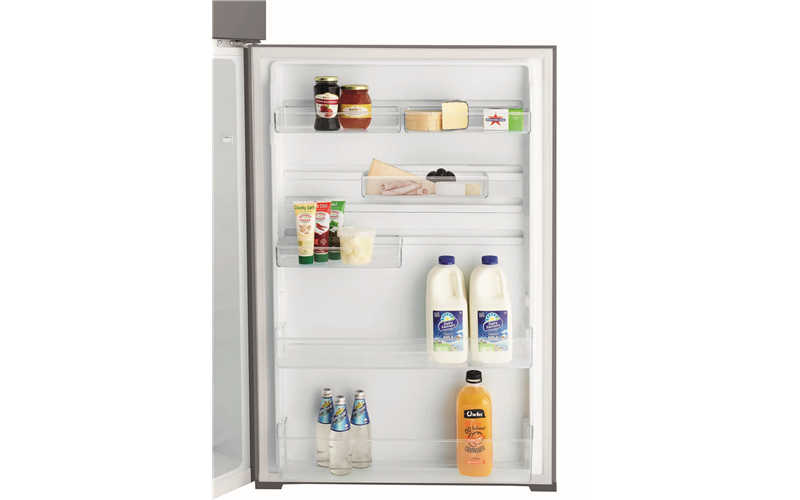 It does not really compare with the older model Kelvinator Opal I had which was white, slightly wider and not as high and with better quality shelves. The colour is a little darker than the photo and can make a dark room appear darker. It seems quiet. I prefer wire shelves to glass as they seem easier to place things on but I appreciate the glass is easier to clean. Overall early days but am not unhappy with my purchase. Rated 1 out of 5 by ZEBBY from It does not get cold enough Had it for two weeks. I have it at its full settings, both fridge and freezer, and it just does not get cold enough. Also can not get any help from the Kelvinator site despite hollow promises they would contact me. Rated 4 out of 5 by Kobikobi from Good buy I bought this fridge a few weeks. It's super quiet and is good value for money. Highly recommended. Rated 5 out of 5 by Rstoj71 from Perfect size and style Purchased a month ago and am very happy.. especially with next day delivery of product. 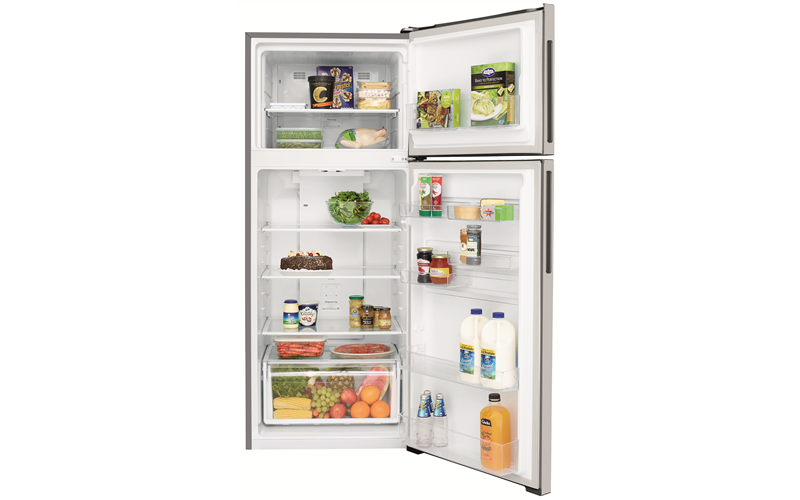 Rated 5 out of 5 by Blossy65 from Great fridge Very happy with the new fridge. Great doing business with you. Rated 5 out of 5 by Wendy from Fantastic fridge, all that was needed. Very happy with this purchase & Appliances Onlines service.